In what ways can diplomacy be restored as a virtue rather than being seen as a negative concept characterised by guile and deception? How can it move beyond mere advocacy of interests and be allowed to truly experiment with the reconciliation or coexistence of rival ways of living? How can it build durable relationships, address complex problems, and promote global peace and security? 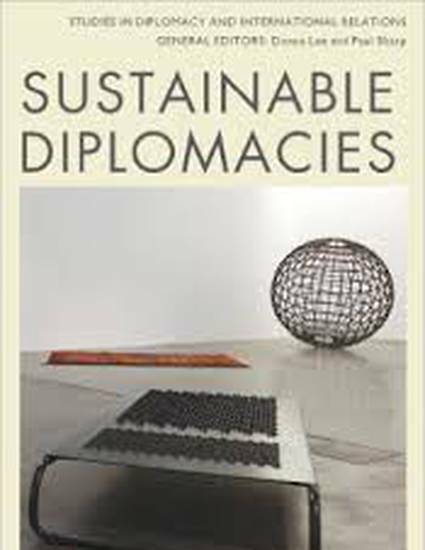 Sustainable Diplomacies looks at these questions from different theoretical and practical angles. This highly innovative and topical book draws inspiration from the history of diplomatic thought as well as from environmental, anthropological, religious and postcolonial studies. It examines specific diplomatic issues and problems such as engaging the enemy, peacebuilding, public diplomacy, diplomatic culture, paradiplomacy, Green diplomacy, diplomacy of the everyday, diplomacy within the EU, US-Iranian relations, divided Korea, and African estrangement.